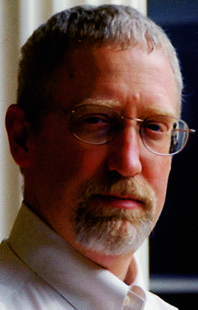 Alan Taylor is Thomas Jefferson Professor of History at the University of Virginia. He is the author of American Revolutions and other acclaimed works, and has twice won the Pulitzer Prize for History. His book, The Internal Enemy: Slavery and War in Virginia, 1772–1832, won the Pulitzer Prize and was a finalist for the National Book Award. He lives in Charlottesville, Virginia and Davis, California.